The PuttOut Putting Mat is the best putting mat I’ve ever used. Gives you a great putting surface without taking over a huge portion of your home. 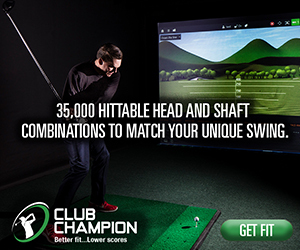 With winter coming, many golfers are looking for ways to keep them game sharp indoors. For those of us without very tall ceilings, that means a lot of putting. The PuttOut Putting Mat offers a way to upgrade that indoor putting practice without huge costs or a permanent commitment of floor space. The PuttOut Putting Mat comes rolled up in a cardboard tube inside of a black carrying sack. When you roll it out, it actually stays flat thanks to the heavy rubber backing. The heavy backing and and cardboard tube also make it easy to roll the mat up and store it. These may sound like obvious features, but anyone who has purchased a cheap putting mat knows they are not a given. Many mats require a library full of books to get them flat, and then they have no good way to be stored. The PuttOut Putting Mat goes from storage to putting in seconds and can be stored again in a minute. On its own, the PuttOut Putting Mat is a solid putting surface that gives you realistic roll. It has a handful of marks for alignment, distance control, and targets, and the packaging suggests several drills to do. Where the PuttOut Putting Mat becomes truly effective (and addictive) is when coupled with the PuttOut Trainer. The PuttOut Trainer is my favorite indoor putting trainer, and it shines with the addition of the Putting Mat. The Putting Mat is just under 8 feet long, which allows you to work on all those “must make” lengths which separate good rounds from great ones. I notice the difference when I spend just five minutes a night hitting putts from three to six feet. My confidence goes way up which means my first putts are getting to the hole instead of nervously coming up four feet short. The PuttOut Putting Mat should have great longevity because of the durable construction and the ease of use. From a physical standpoint, this is the most heavy duty putting mat I’ve seen, and you’ll need to practice like Vijay Singh to wear it out. The fact that you can set it up in seconds means that you’ll actually use it instead of leaving it rolled up in the closet. 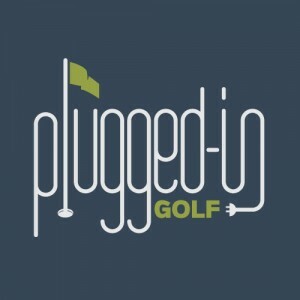 The PuttOut Putting Mat retails for $89 (please support PluggedInGolf by buying it HERE). If you like practicing putting and are tired of watching your putts bounce all over your shag carpeting, this mat is worth the investment. There are cheaper putting mats out there, but I’ve yet to encounter one that’s comparable in terms of quality. I love the PuttOut trainer, but I never used it as much as I wanted to because rolling putts on the carpet is frustrating. Now that I have the PuttOut putting mat, I’m using my PuttOut trainer regularly and loving it. Whether you pair it with the PuttOut trainer, another device, or just on its own, the PuttOut putting mat is a great way to dial in your putting. Very good review and I would like to have you try the WellPutt mat and, with your approval, I’ll send you the 13′ mat to test. WellPutt mats are used by many of the best teaching pros around the world because they truly represent course conditions. We focus on two basics – alignment and distance control and the mat Stimps at 11-12. Thanks for your good reviews to help educate the golfing public. Thanks for the review. The mat appears to be only 12″-18″ wide causing you to stand off of the mat. Is this true? If so, is the mat thick causing the ball to be above your feet? You’re correct, you stand off the mat to putt. I don’t think the mat’s thickness is enough to worry about. That’s entirely possible. It’s a new product, a relatively small company, and the mat is getting a ton of great press. I’m sure they’ll have it back in stock soon. New Year and we all want to improve out putting right!? 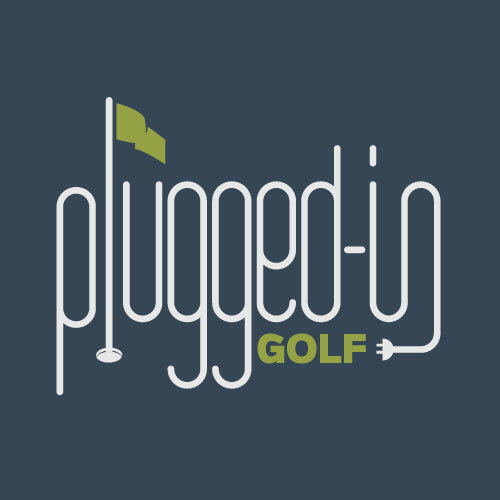 I just read your reviews on the PuttOut and the WellPutt mat and they both sound good. If you had the room, I do, is there one you would choose over the other. I am looking for winter time use which can be too long up here in northern Michigan! If I had unlimited space, I would get the WellPutt mat and the PuttOut trainer.